Colegrove Park Elementary School is collecting General Mills Box Tops Please clip, save, and send your General Mills Box Tops for Education to school with your student today and help our school. For your convenience, please separate box tops and labels in separate baggies for easy transporting to school in backpacks. We are doing a year long class competition with the can tabs this year. 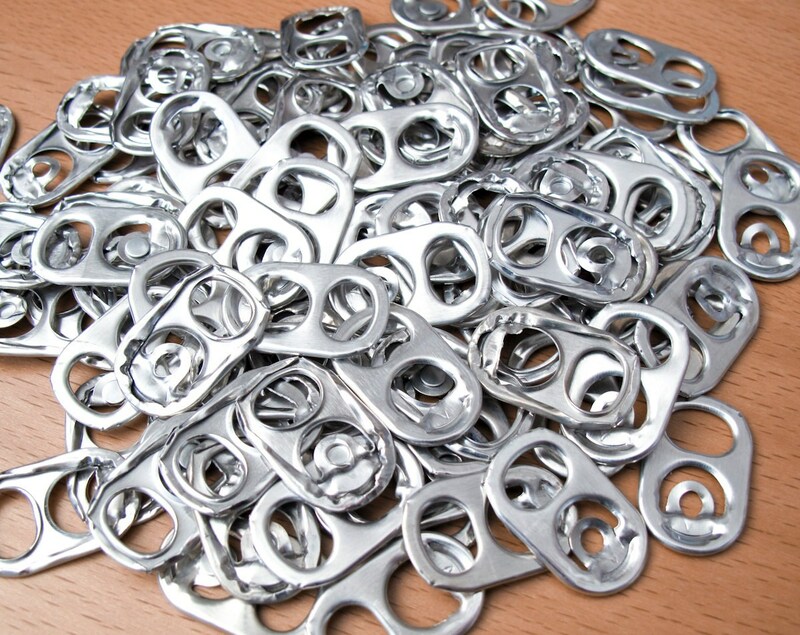 Please save your can tabs from all your cans and send them into school in baggies with your child’s and teacher’s names in them.